(SKNIS): Carlene Henry-Morton, Permanent Secretary in the Ministry of Tourism, said that it is important to showcase the federation’s talent, in particular, its local cuisine, as it is deemed a magnet to the many tourists who visit the islands, noting that a lot of tourists tend to capitalize on Restaurant Week, which is slated for July 19-30, 2017. “Tourism is a transversal sector, so a lot of the activities that we do, stress connections and linkages and collaboration, and Restaurant Week is certainly one of those activities that would fall into that category of partnerships and capitalizing on synergies,” said the permanent secretary, while delivering remarks at Restaurant’s Week Media Launch on Tuesday, April 18. Mrs. Henry-Morton said that the agriculture sector is important to the economy of St. Kitts and Nevis, especially as it relates to tourism. 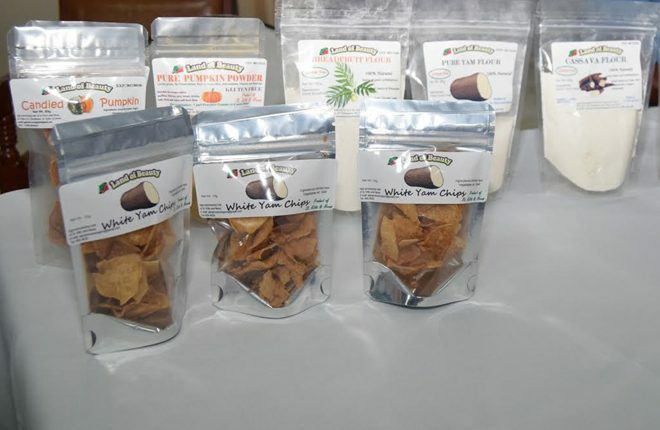 The permanent secretary said that research shows that apart from food, an authentic taste of the countries visited is ranked alongside climate, accommodation and scenery in importance to tourist. She noted that against this backdrop, the Ministry of Tourism is doing all in its power to ensure that the visitor experience is of high quality and enjoyable. 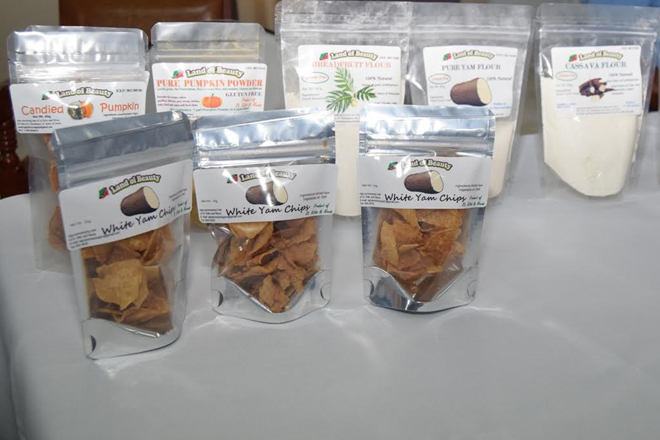 The root vegetable yam will be the focus for this year’s Restaurant Week. 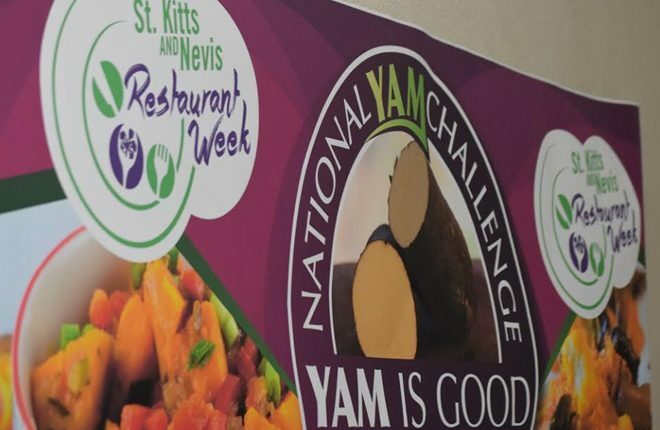 As is the practice, participating restaurants throughout St. Kitts and Nevis will be offering meals at special menu prices and will feature dishes made from yam.